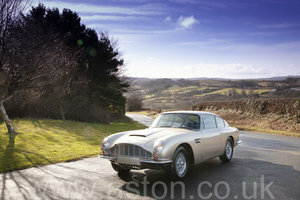 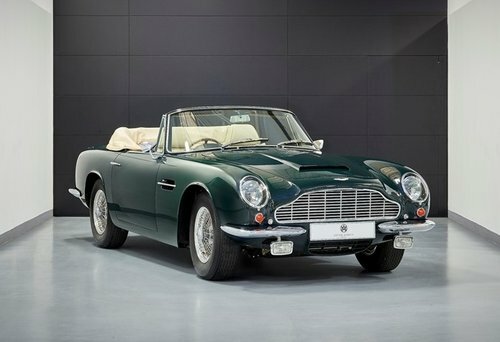 Unquestionably elegant, the DB6 MK2 Volante embodies the very class and style that Aston Martin is world-famous for. 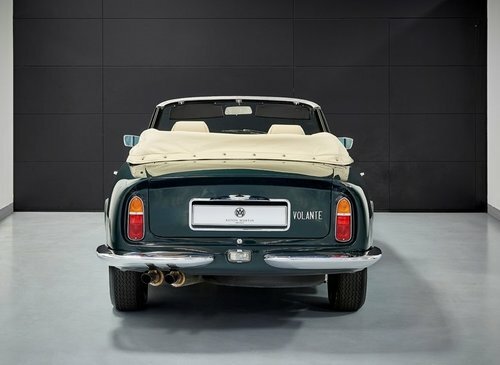 Built between July 1969 and November 1970, it is a car that is synonymous with royalty from when the Prince of Wales received one on his 21st birthday that he still owns to this day. 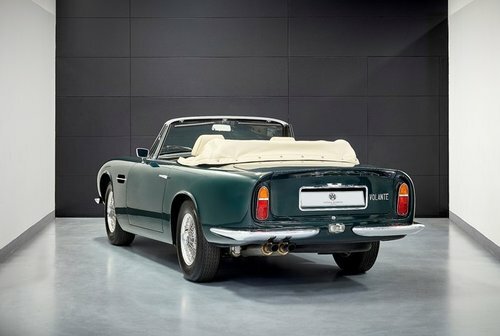 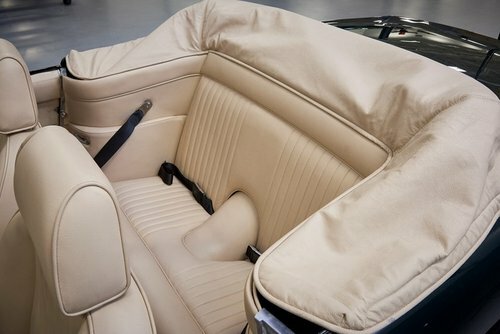 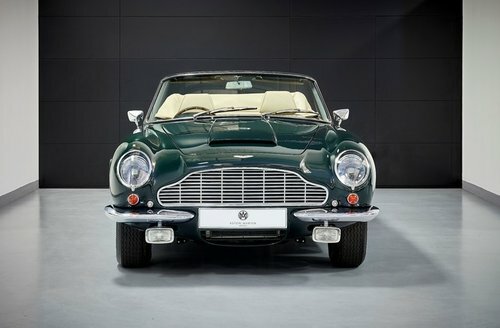 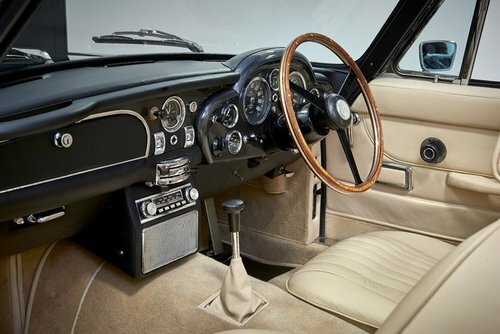 Only 38 examples of this car were ever made, with the rarity of this particular model being emphasised further by its original colour combination of Goodwood Green with a Beige interior that was meticulously crafted during a full restoration by Aston Martin Works. 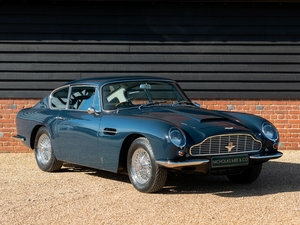 One of only a few to have been restored at the Aston Martin Works, Newport Pagnell, where it was originally built, this truly special car operates to an exceptional standard, from the engine to the luxuries of an electrically powered roof that was fitted as standard.